Rhythm of the Dance: March 5, 7:30 p.m. 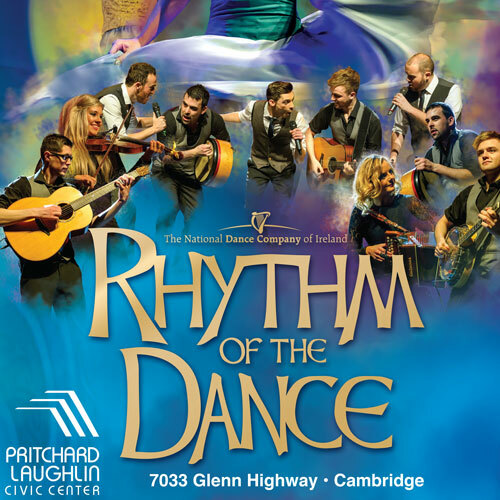 Formed in 1999 by the National Dance Company of Ireland , Rhythm of the Dance has gone on to perform in 51 countries to an audience of approximately 4.5 million people , and is now firmly established as one of the best Irish Dance shows on the touring circuit. Featuring live musicians and dancers. This will speak to the Irish in you, no matter what your heritage! Call PLCC at 740-439-7009 for questions and ticket information for any of these events. PLCC is located at 7033 Glenn Highway west of Cambridge. Check them out at www.pritchardlaughlin.com.